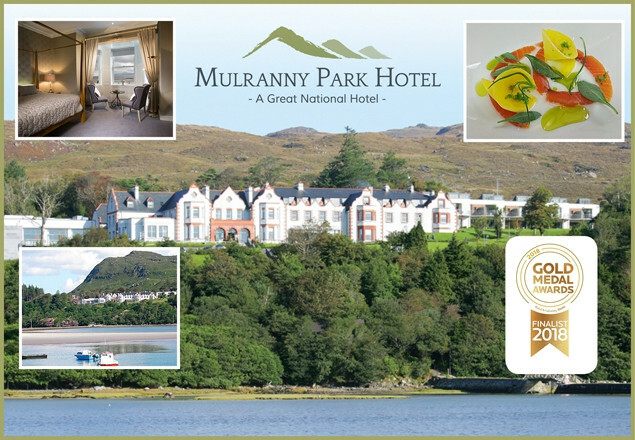 Rewarding Times are delighted to team up with the 4* star GN Mulranny Park Hotel to offer you this exclusive deal of a 3 night midweek break for two people, with dinner on 2 nights and breakfast each morning. 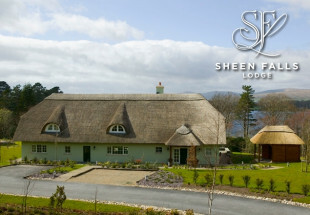 The GN Mulranny Park Hotel is perched on a unique site overlooking Clew Bay & Croagh Patrick Mountain beyond. We are located on the Great Western Greenway in the most scenic section of the route and the perfect cycling and walking holiday base. We are only steps away from the sand and sea of the beautiful Mulranny Beach which has been awarded the coveted blue flag and is ideal for family breaks. 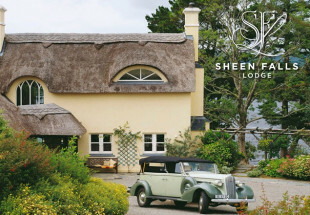 Uniquely located on the Wild Atlantic Way, this is the ideal base for walking, cycling and as a wedding venue or just a relaxing break and a proven place as one of the best wedding hotels in Ireland. The magic of the Mulranny Park Hotel is that you don’t even have to leave the grounds to achieve the relaxation you’ve been looking for. 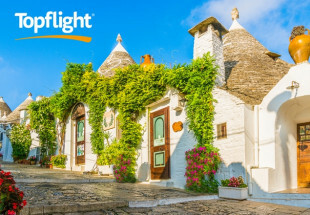 Submerge yourself in the 20-metre swimming pool and enjoy the jacuzzi, sauna, steam room, plunge pool, outdoor Canadian hot tub and fully equipped gymnasium. Midweek only, excludes Bank Holiday & Easter Period. Carafe of selected house wine with dinner.